1, Quality press-in type terminals in primary and secondary side, easy to assemble. 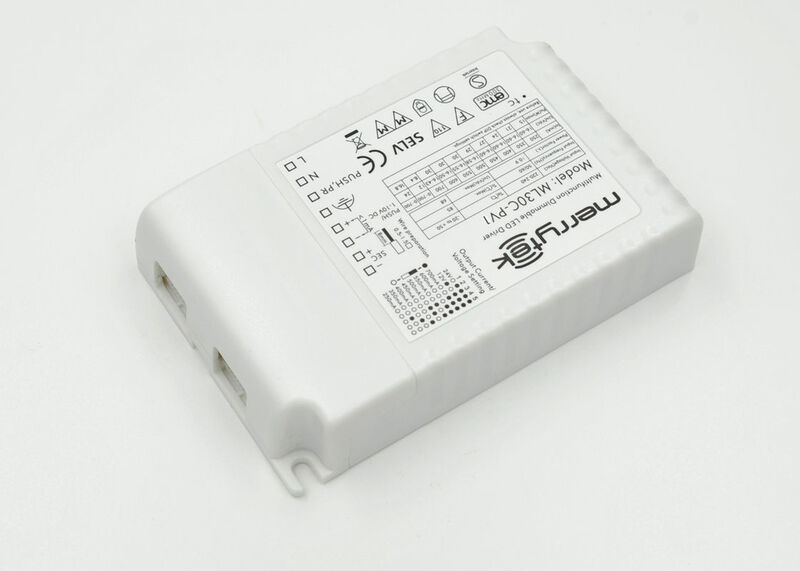 4, Three types of dimming mode, PUSH in primary, PUSH dimming in secondary and 1-10V dimming. to previous dimming level when switch off and on again, even at mains restores. where many drivers should be controlled by one switch. 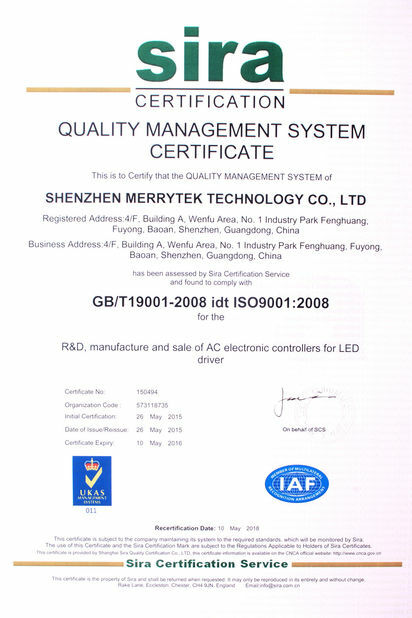 8, Factory setting: 100% dimming level and 250mA output.